Gyroscopic, geometric, globe-like and with a sense of the Sextant or planetary model, the Cirque pieces are perfectly simple sculptures. Formed from precision cut squares of brass that are carefully joined by hand. Artistry both in the design by Gareth Devonald Smith, and the execution. 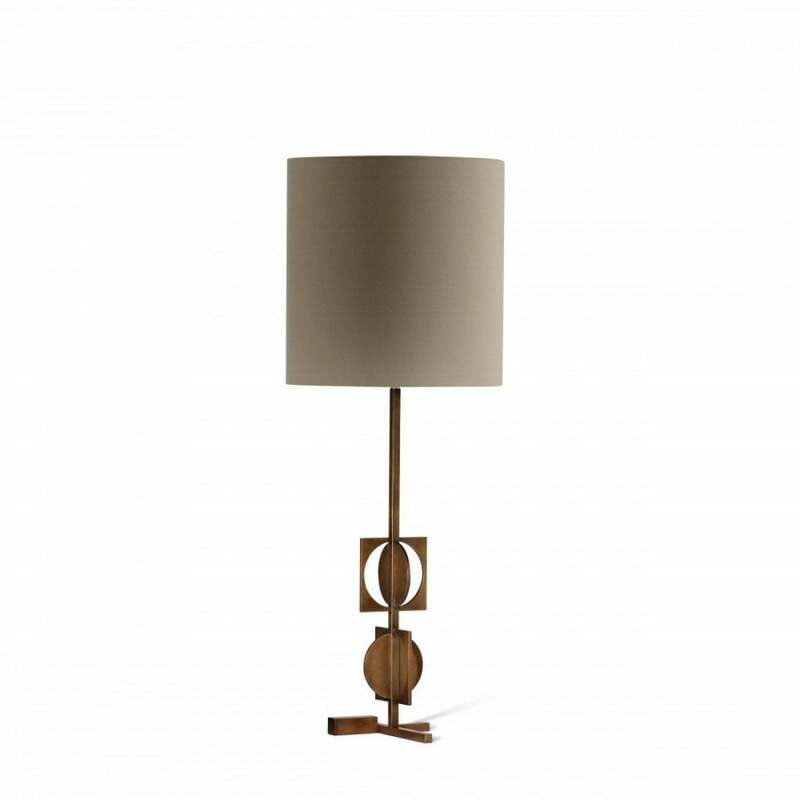 Available in large and small sizes, and finished in Patinated Brass or Bronze.